Is there a difference between sinusitis and the common cold? When experiencing symptoms, such as runny nose, headaches and nasal congestion, it is safe to assume that you are suffering from a cold. However, the common cold and sinusitis often share the same symptoms. It is important to know which condition is giving you trouble, so that you can consult a physician about treatment options. So, how do you differentiate between the two conditions? The reason it is so hard to tell the difference between sinusitis and the common cold is because the two conditions are related. Viral infections, like the common cold, are most often the cause of acute sinusitis. This version of the disorder is known to last up to four weeks. There are two ways to tell if your condition has developed into chronic sinusitis. The first is when over-the-counter medication are not effective in relieving your sinus issues. The second is when your symptoms, such as facial pain and pressure, nasal congestion, nasal discharge, runny nose, and headaches, persist for more than four weeks. 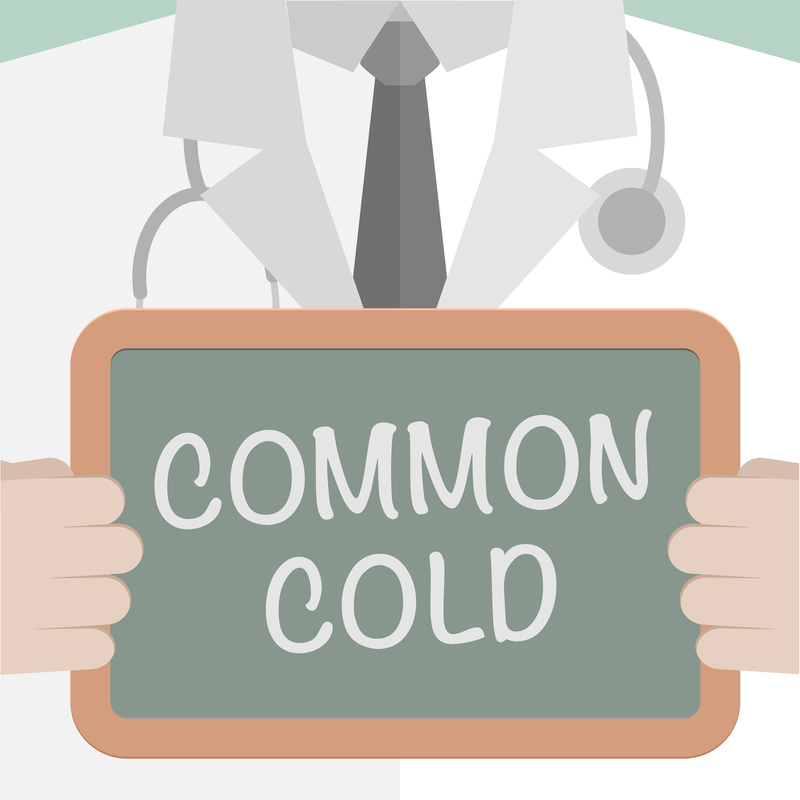 While the common cold is the most frequent infectious disease in humans, the average cold usually last up for three to seven days, or in some rare cases, up to two weeks. If your condition reaches this point, then you should visit your physician to confirm. There is no cutting of bone or tissue during the procedure. A balloon attached to wire catheter expands the sinuses, restoring a normal flow of nasal drainage. The procedure lasts approximately 1 hour, and no general anesthesia is needed. You can return home the same day the procedure is performed. Recovery times can last 1 to 2 days. Unlike other sinus surgeries, you can return to work or normal activities within the week. ‹ What Causes Sinusitis Symptoms? 1 Pings/Trackbacks for "The Difference Between Sinusitis and the Common Cold"